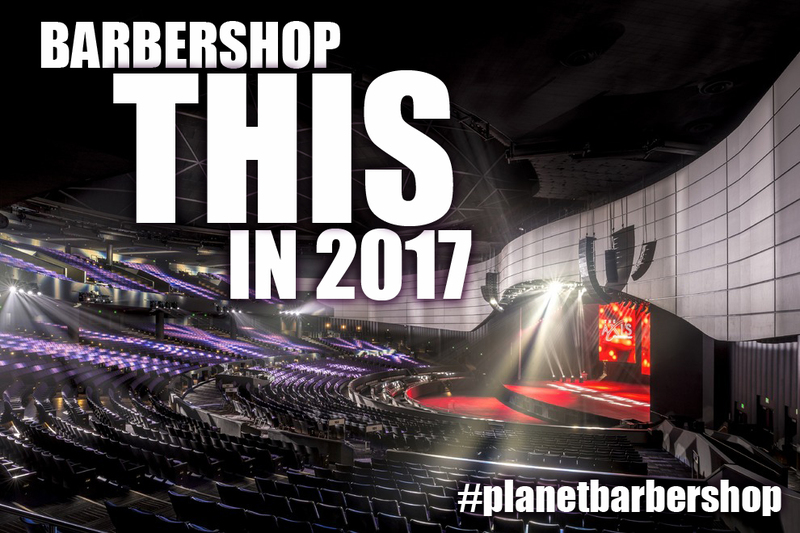 Home / Conventions / 2017 Las Vegas / The PREMIUM BARBERSHOP theater experience coming for 2017 International ConventionBecome A Member! 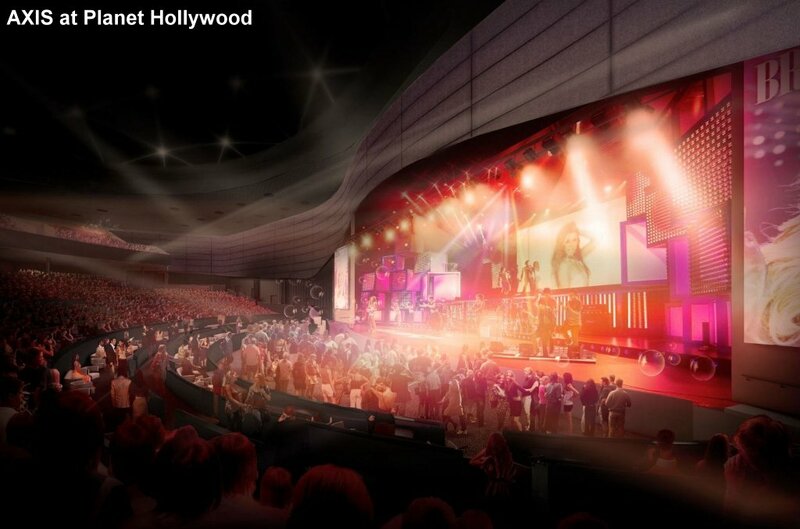 You’ve never heard barbershop like this — in an intimate 7,000-seat venue designed for music! More details will be announced during our Midwinter convention… join us via the Midwinter webcast if you just can’t wait!